Happy Saturday!! Today I have the privilege of sharing two of my sweet sponsors with you. I have really enjoyed reading and following their awesome blogs and getting to know them. I know you will too! First up is Amanda with Cupcakes and Corndogs. 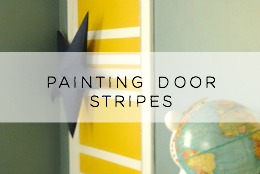 I knew I would love her blog immediately as she loves all things diy. She shares recipes, diy crafts and thrift store finds that she turns to treasures. Here are some great projects that I love from Amanda's blog. 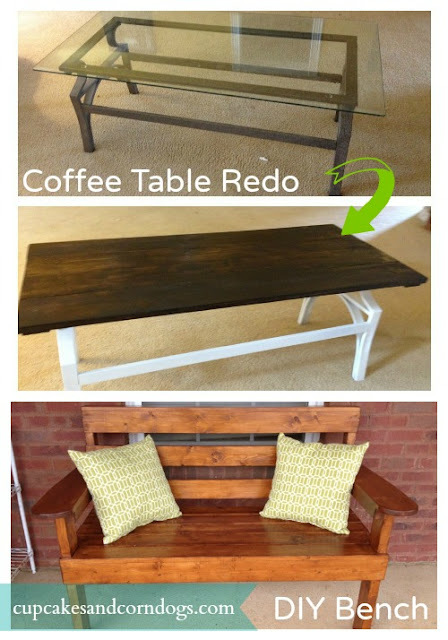 She has done this pretty coffee table redo and even built this awesome bench from scratch. Amanda also hosts a weekly link up for handmade shops! 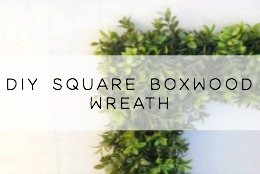 I love that she is all about promoting and encouraging the handmade community. 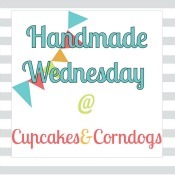 If you have a handmade shop make sure to stop by her blog on Wednesday's and link up!! Next up is Lura with Domesticability. 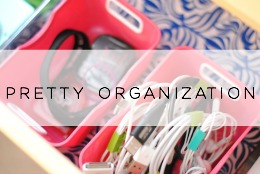 She has a sweet blog all about organizing, diy, home decor and recipes. Lura shares from her heart and you can tell right away that she has a big one. 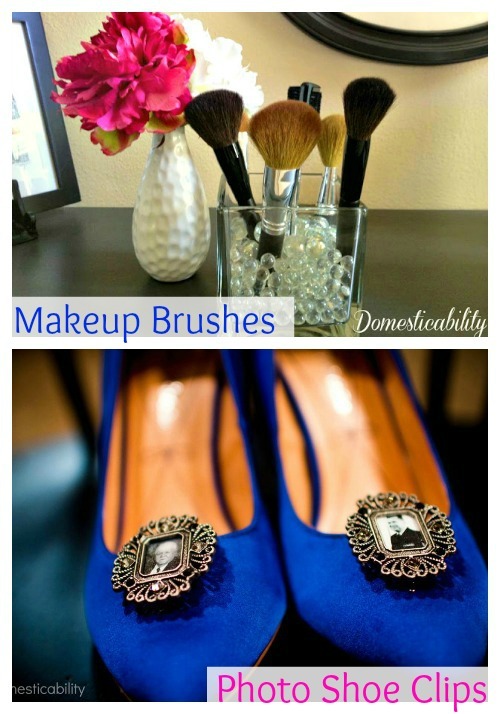 I love these two projects from Lura - this pretty makeup brush organization and how cute are these shoe photo clips? So sweet. 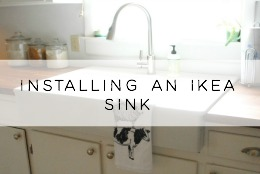 This Wednesday Lura will be guest posting here on the blog, she has a great diy to share so make sure to check back for that!! Thanks so much for taking some time to get to know these awesome bloggers. 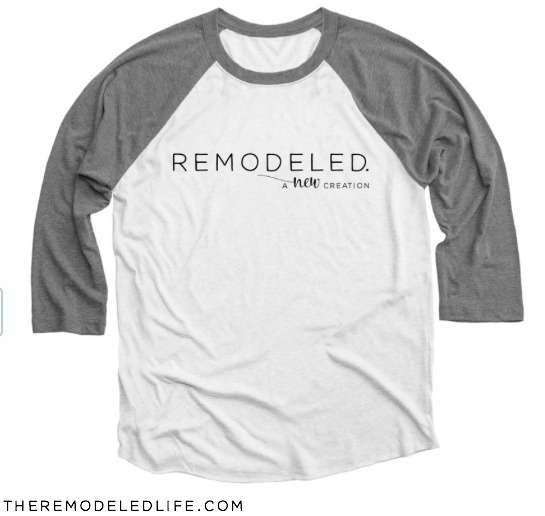 Stop by and show them some love and follow along with them! !